Utilize for producing reliable quality of Brake Chamber products. 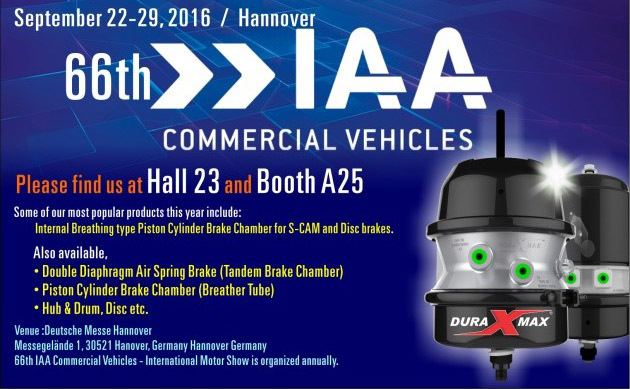 DuraMax manufactures Air Spring and Piston type actuators for both S-Cam and Disc brakes. 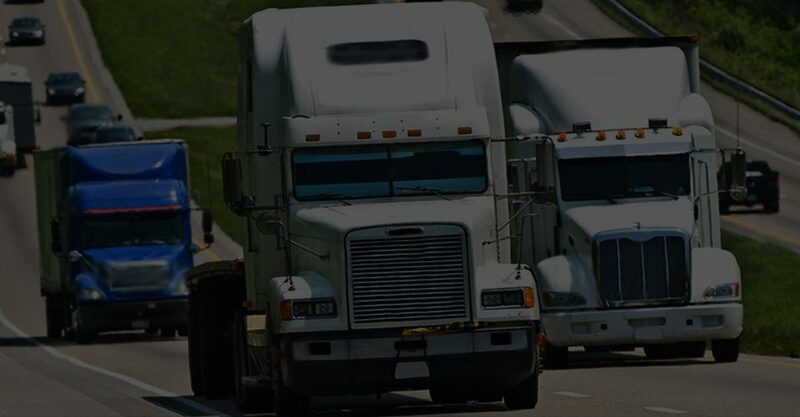 Through OEM channels,DuraMax distributes products that are known for long-lasting durability and reliable performance throughout the commercial transit, vocational fleet and trucking industries. It a certain level of responsibility and accountability, not only to our customers but to everyone who travels the world’s roadways. the facilities where we make them, and the deliverables we ship out to customers around the globe. 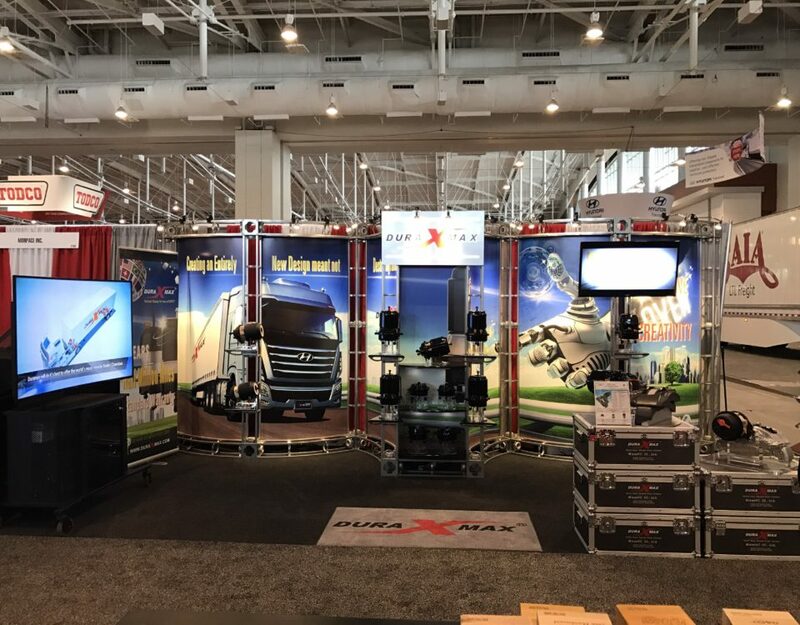 The DuraMax vision is to provide large vehicle brake systems that function flawlessly and keep travelers safe. We pursue our vision through a focus on innovation, research, environmentally-minded, efficient production, quality control and testing. Millions of miles on the road have given DuraMax the experience to understand how to achieve the highest level of customer satisfaction. We promise and to support all our customer industries with our unwavering quality, reliability, and continuity throughout our product offerings. 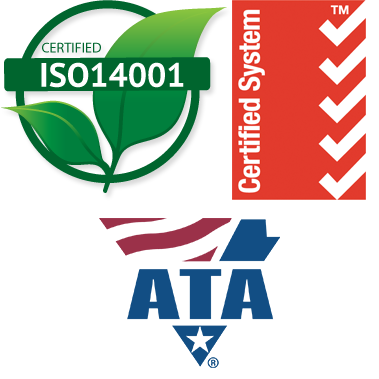 DuraMax employs stringent processes for continued quality improvement. Using CAD, CAM, and 3D design engineering, state-of-the-art testing facilities, and materials research engineering, we execute our proven workflow processes with the goal of outstanding customer service at competitive prices. 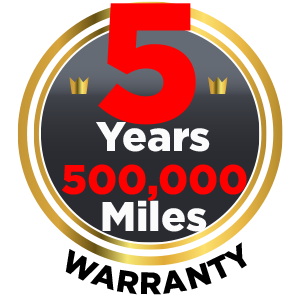 5/5 (5 Years/Half Million Miles) Standard Warranty is allowing 50% or more cost saving in maintenance. Supreme Performance - Highest Parking and Braking Force The Best Corrosion Protection ever – e-Deposition Standard coating plus Atmospheric Resistant Coating Technology is available. DuraMax announces its new Internal Breathing System (IBS) Brake products, developed to maximize efficiency, durability, and performance. More over 500lb higher parking Forces than conventional Diaphragm Spring Brakes. Maintain sufficient air pressure to hold-off the Parking Brake is allowing the vehicle complete the route and repair in garage, avoiding the high cost of road side service. Compact Design fits in tight areas where conventional spring brakes can’t due to protrusion of release bolt. Interchangeable as replacement for other makes of conventional spring brakes. I’m extremely pleased with Duramax product and their friendly associates. Their confident of the product makes them highly reliable. They will never stop to improve the quality and safety of their brake chamber. Quality of the product and their responsibility is why I chose Duramax product. I never had single problem with their product or their service since I started buying from them after I bump into their booth at IAA Show several years ago. Thanks. Keep up the good work. I’ve been using their double diaphragm brakes for more than ten years and Duramax never disappointed me. They have good customer service and fast delivery (very important to us). They are pretty professional when doing business. DuraMax products are known for long-lasting durability and reliable performance. Evolved from decades of experience with state-of-the-art technology and exceptional quality, DuraMax announces its new Internal Breathing System (IBS) Brake products, developed to maximize efficiency, durability, and performance.